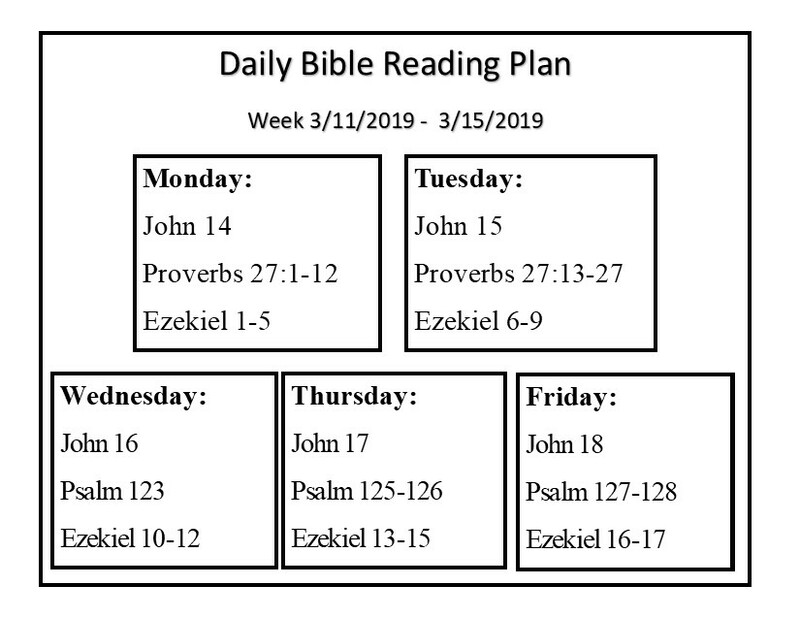 If you would like to follow a daily Bible Reading Plan, you can check here weekly to see what to read next. Over the course of a year, you end up reading the whole Bible! We publish this in our weekly bulletin, and it is from a plan developed by Christ Church of the Valley that many of us have found helpful. However, we also want to encourage you to download the YOU VERSION of the Bible on your computer or mobile device.By downloading this free app online, you have access to hundreds of Bible reading plans, a way to take notes, bookmark, listen by audio, even share, connect and interact through devotional reading plans with friends who use the Bible app.